Add guava-27.1-jre.jar lib to your project. Then using Ints asList() function. 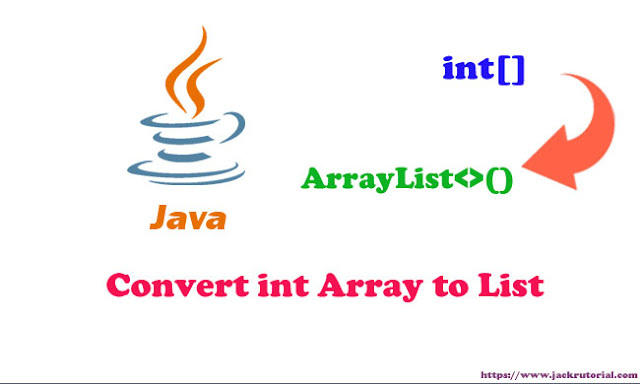 Guava's Ints.asList() returns a fixed-size list backed by the specified array.